Hi friends good will come with a very simple plugin pull the plug idea of hidden message to guests Calderon Mauricio mauritius only replaces the characters and there is something that ami does not seem to be shown on all posts! This plugin does not show everyone just leaves no view showing an error message! 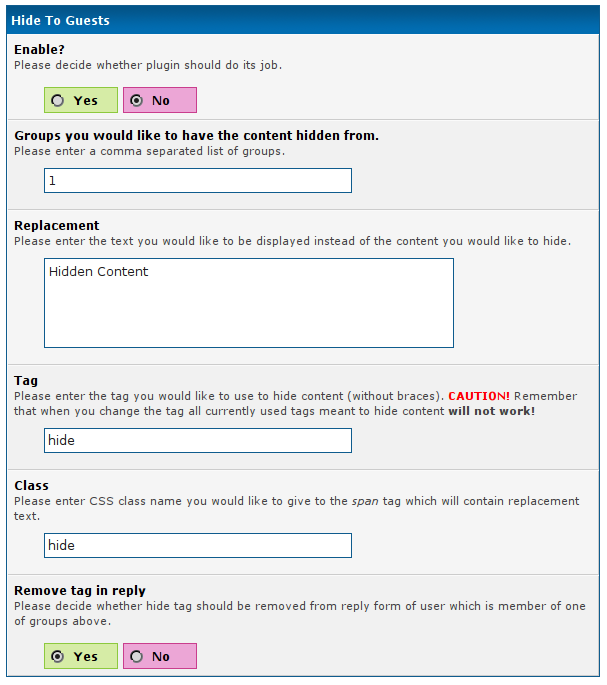 This message is configurable from admin panel where it says options settings on show topics or thread option to bottom are the options! Hola amigos bueno les vengo con un plugin muy sencillo la idea la saque del plugin de oculta mensaje a invitados de Mauricio Calderon solo que el de mauricio remplaza los caracteres y hay algo que ami no me parece que se muestre en todos los posts!! Este plugin no muestra todos simplemente no deja verlos mostrando un mensaje de error! Este mensaje es configurable desde Panel de administracion donde dice configuracion en opciones de temas o show thread option hasta abajo estan las opciones!! 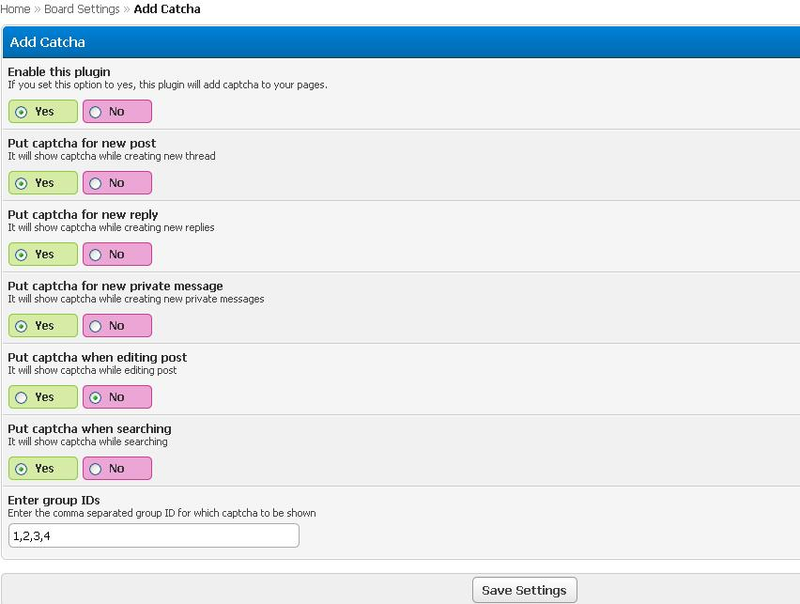 Allows you to reply on a post via PM.